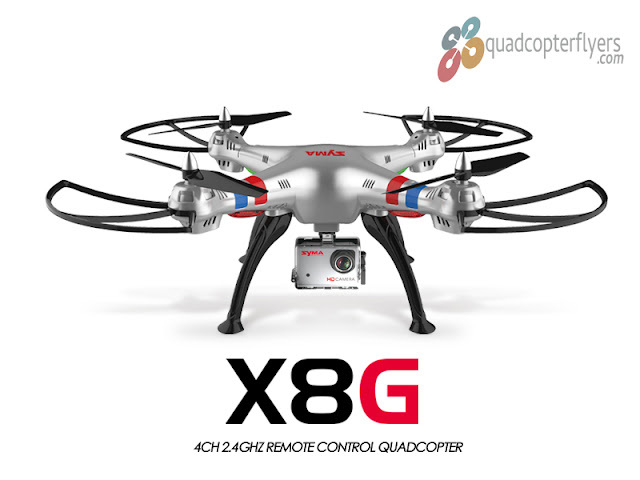 Its now evident that Hubsan X4 H502E and X4 H502S quadcopters, which are part of Hubsan's 2016 product Line up, featuring GPS Altitude Hold. 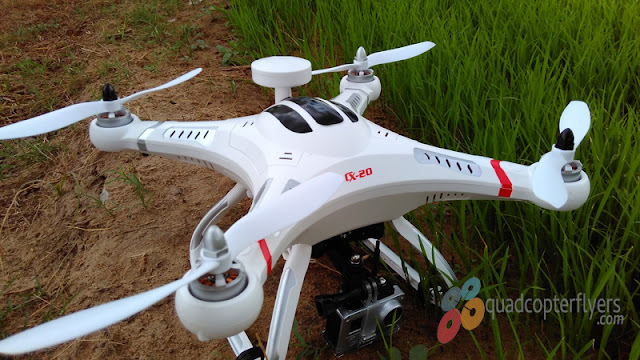 As per the initial specifications, both these drones seems to come with NO brush-less motors when compared to the recent Hubsan H501S and H501C which comes equipped with brushless motors. 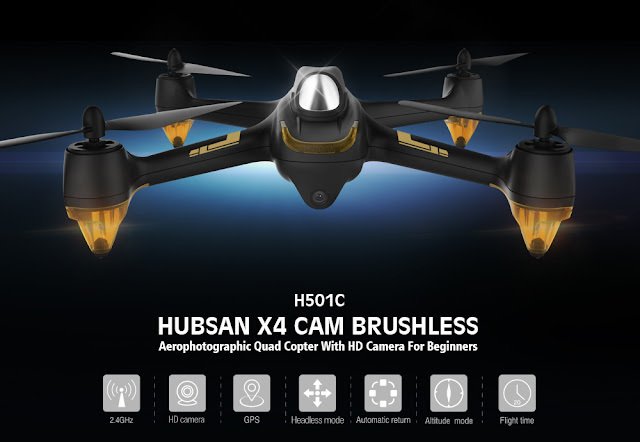 In addition, both Hubsan X4 H502E and X4 H502S comes with integrated 720P HD Camera (This is something interesting and worth to mention, the Hubsan X4 Plus series H107C+ and H107D+ camera quality seems to be not that great, at-least when compared to the original H107C and H107D quadcopters.). 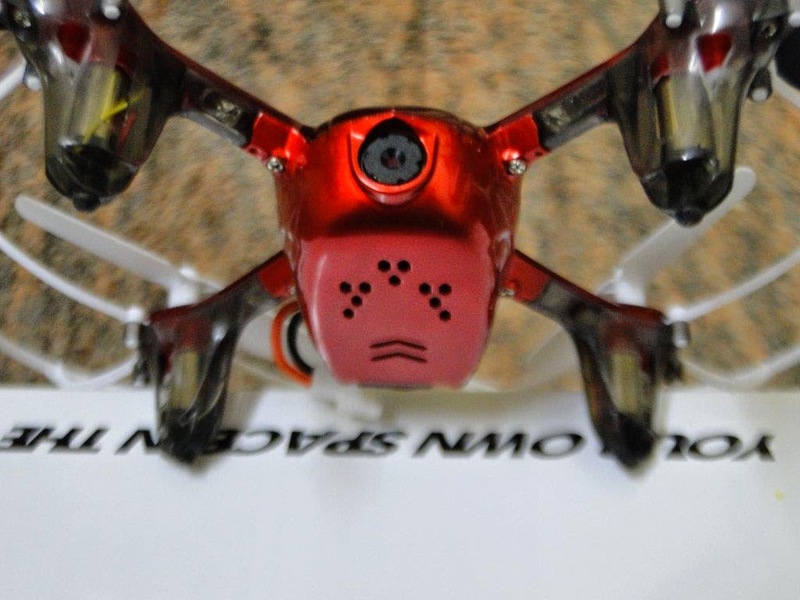 GPS altitude Hold, Return to Home, Automatic calibration and follow-me are feature highlights of the new Hubsan X4 H502S. Camera:720 P HD integrated camera . Battery Charging time: around 30-40minutes . 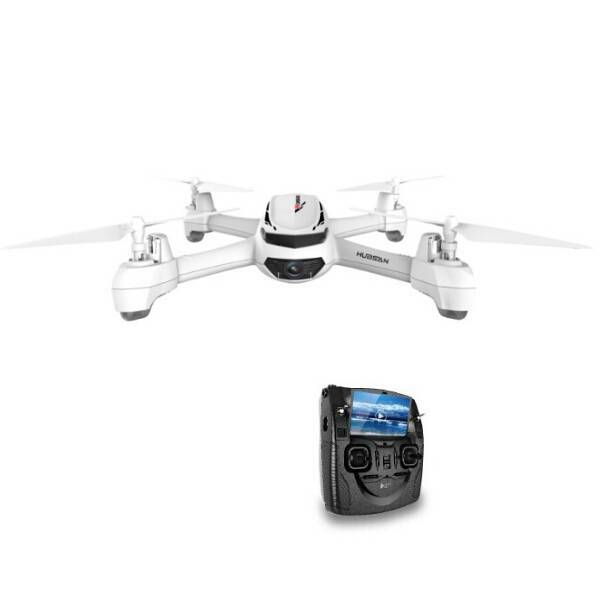 As per the initial sources, the noticeable difference between H502E ad H502S is the Integrated FPV, the Follow-me is yet to be confirmed and as listed on Gearbest the price of H502E is $199.99 and the listed price of H502S is $219.99. Hubsan H501C is a new entry to the 2016 quadcopter series from hubsan. 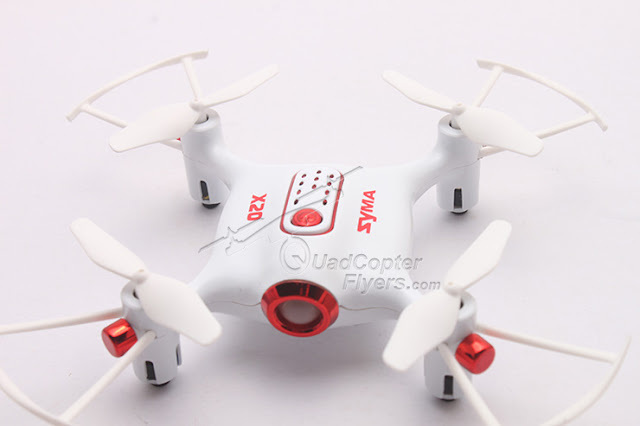 while we are still waiting for the international launch and availability of much hyped H501S with follow-me mode, the H501C is already in news and expected to hit the retail market soon. Both the H501C and the H501S looks alike in design but technically,Hubsan X4 CAM Brushless H501C does not come with the integrated FPV transmitter and the Follow-me function when compared to H501S. 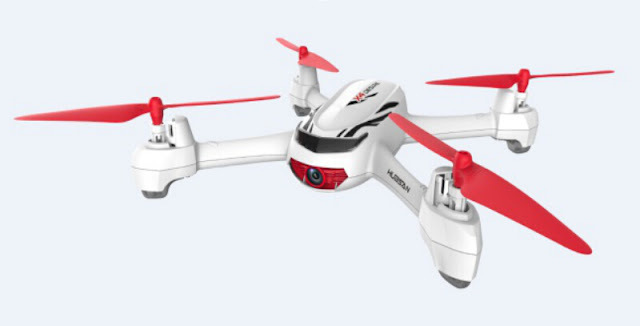 Keep watching this space for more updates, release dates and availability on these three hot drones from hubsan.Happy flying! 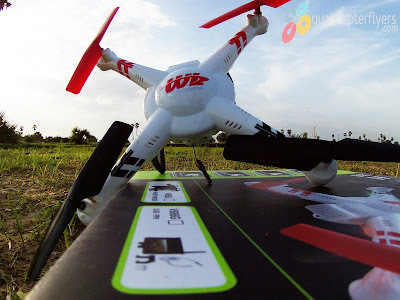 The H502 a very nice quadcopter. I've seen it for around $200 at Geekbuying. 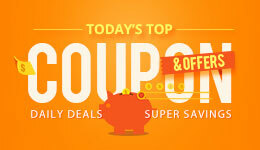 At that price it's hard to go wrong. The 502S is $199 right now at Geekbuying, would you suggest this or a CX-20 plus Xiaomi Yi camera? What would give best results?